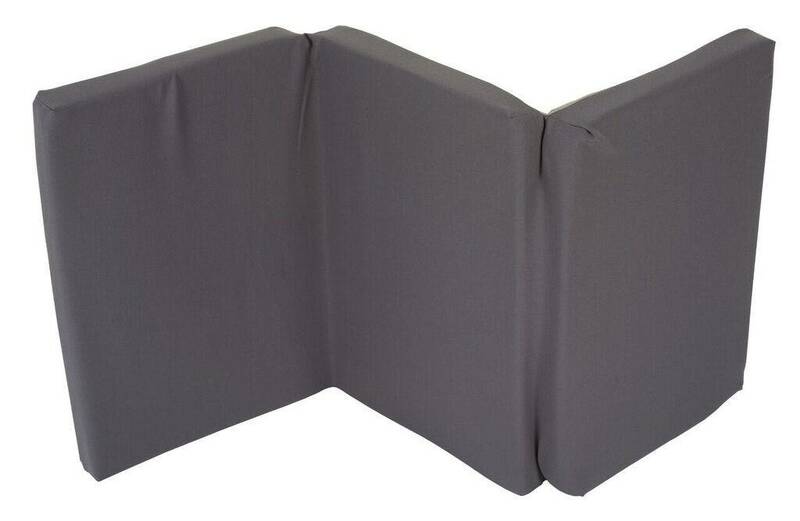 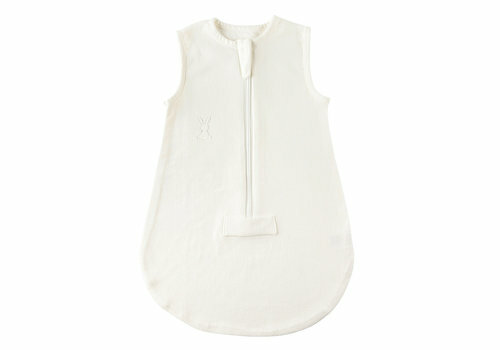 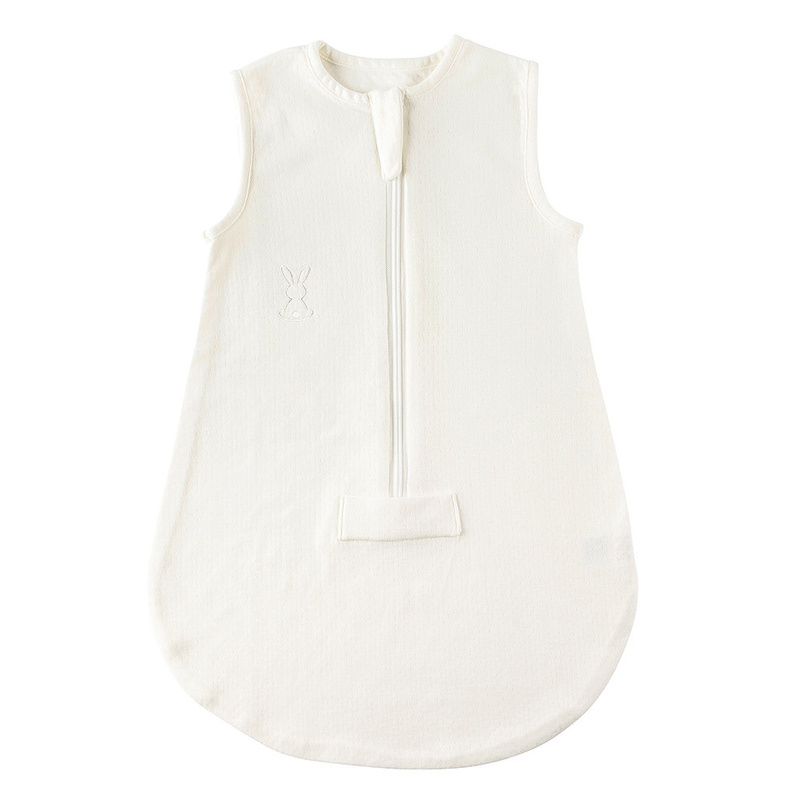 The Nattou sleeping bag offers your baby a comfortable and fresh sleeping environment. 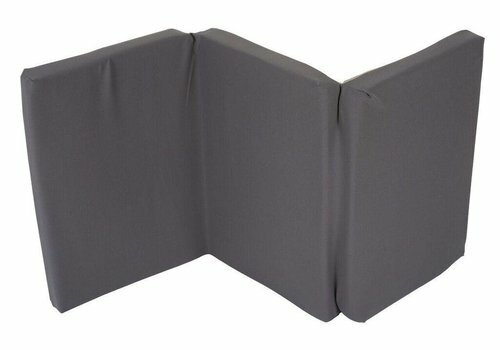 Easy to zip and unzip all the way round. 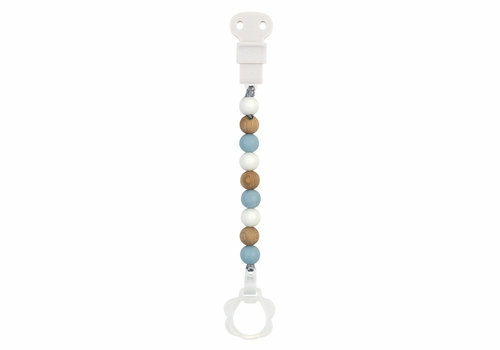 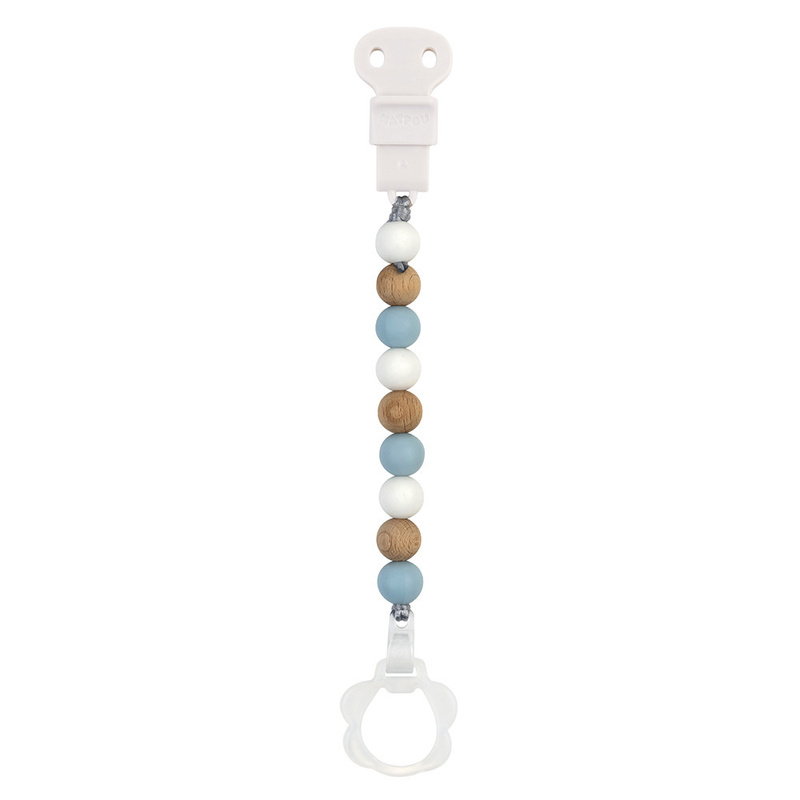 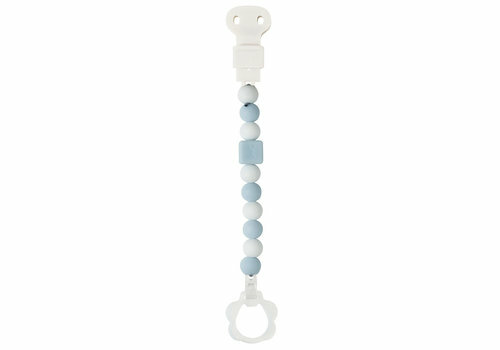 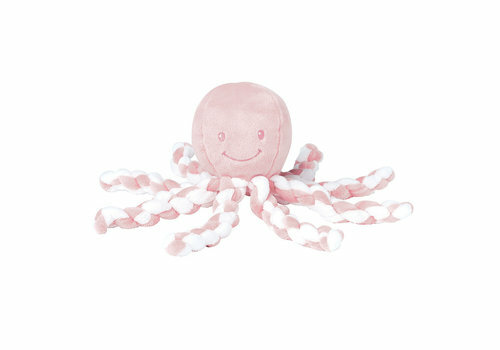 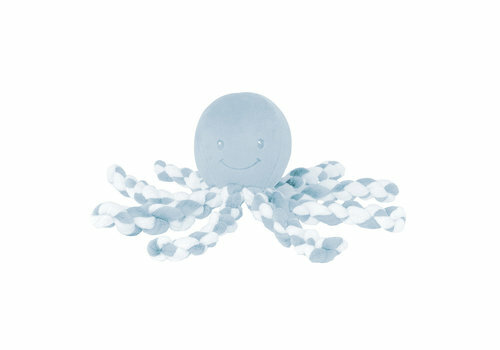 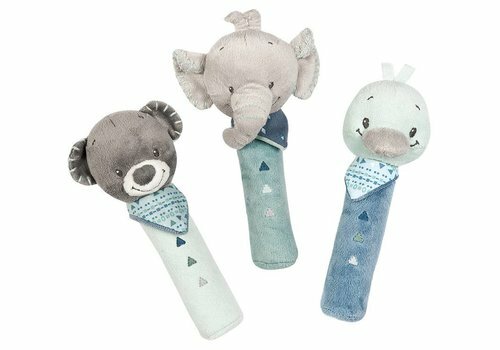 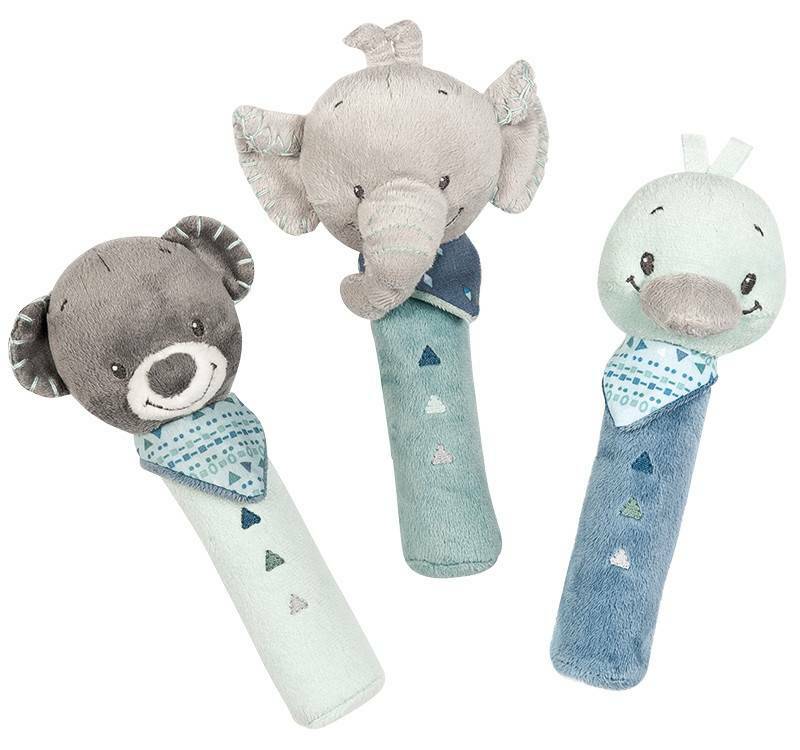 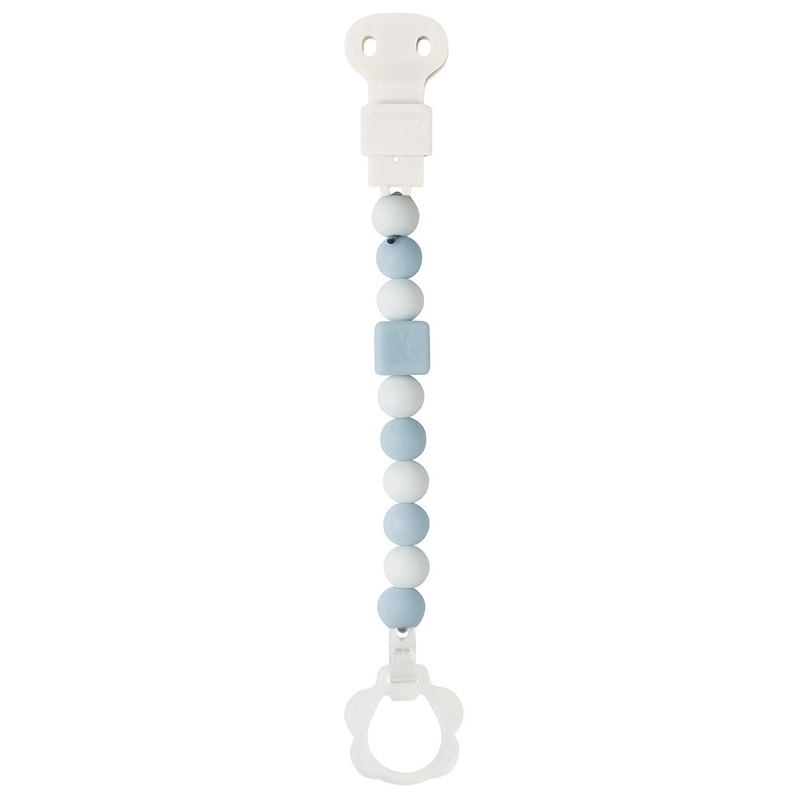 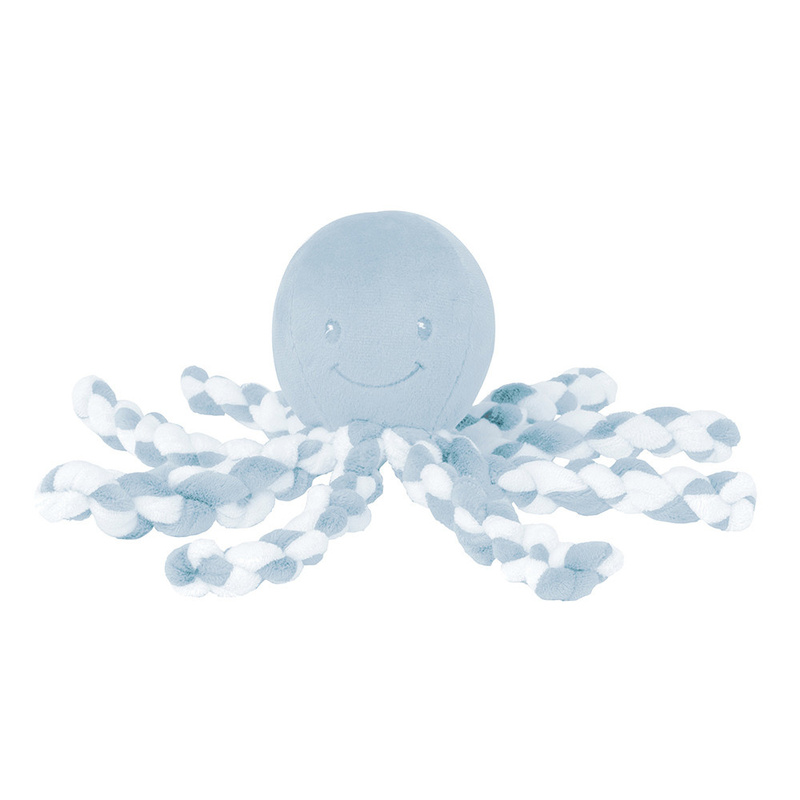 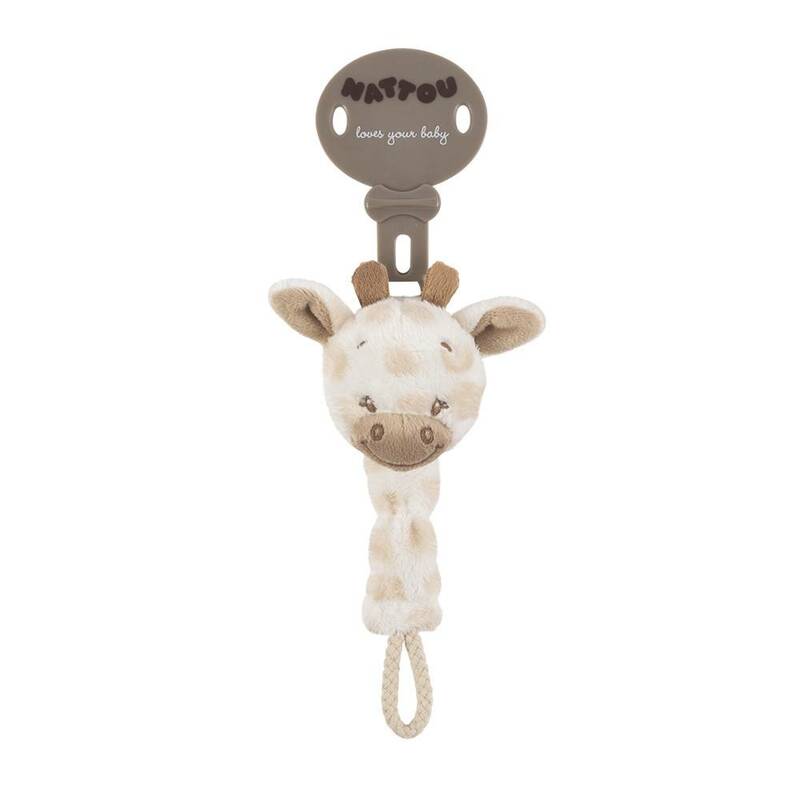 This cutie is especially designed with the natural grasp reflex of newborn babies in mind. 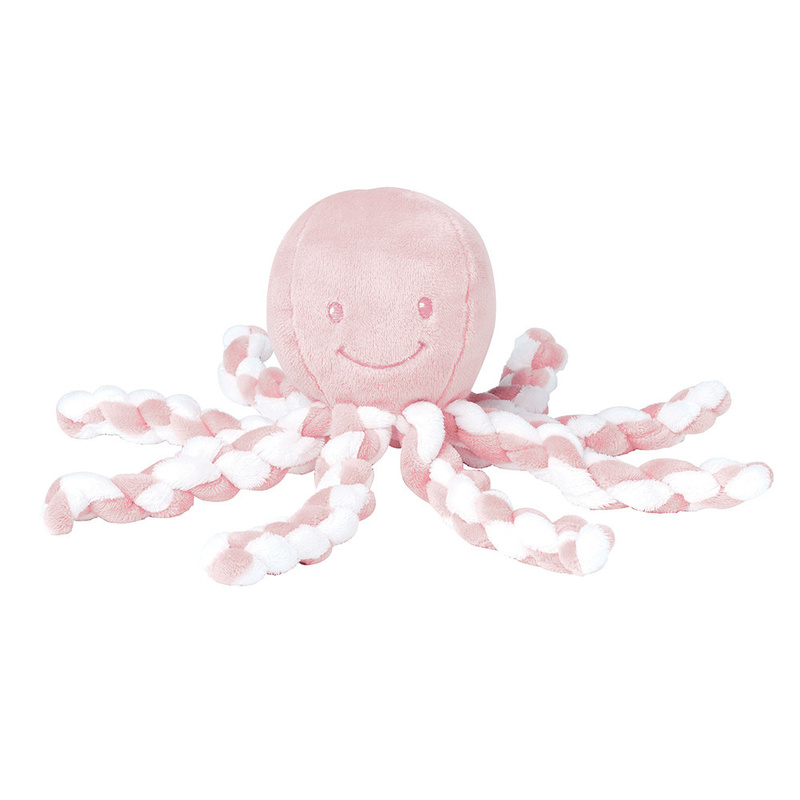 The tentacles of Octopus remind newborns of the umbilical cord. 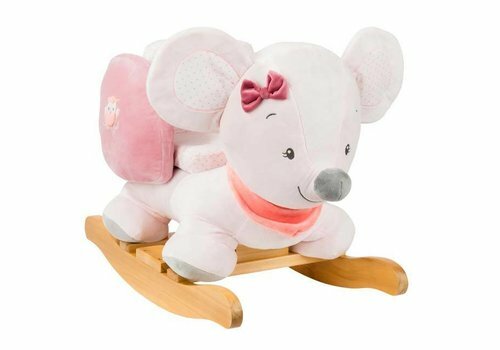 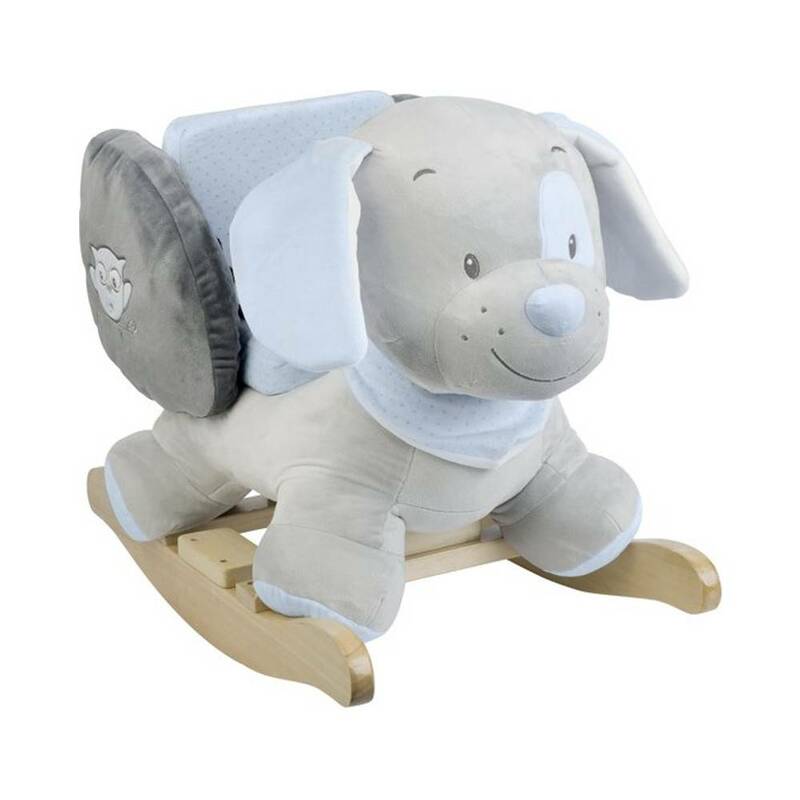 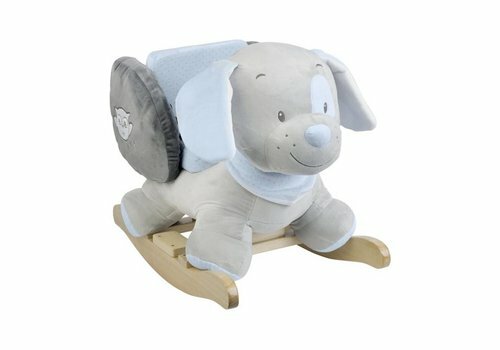 This beautiful, high-quality and soft Nattou rocking horse has belts that guarantee the safety of your child. 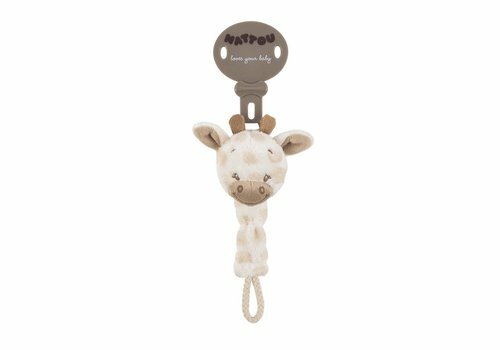 It is suitable for children between 10 and 36 months.